The University of Illinois at Chicago is the largest university in one of the world’s most vibrant cities. 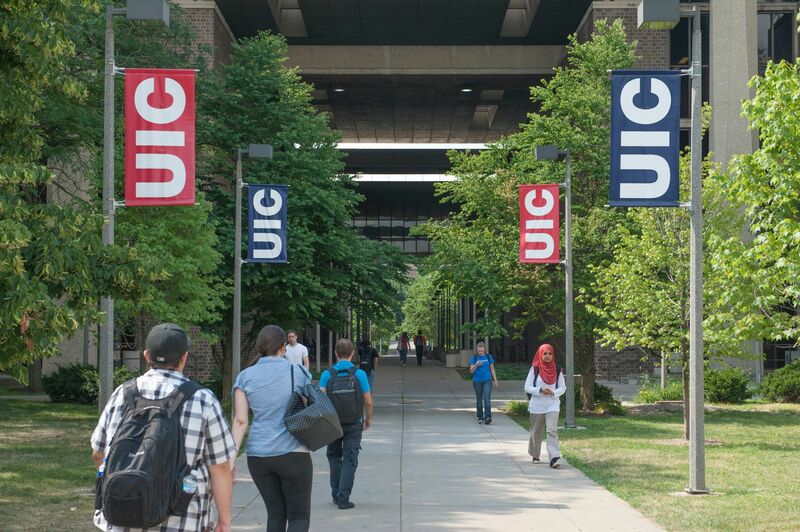 UIC is an acclaimed research institution with 15 colleges dedicated to the discovery and distribution of knowledge. 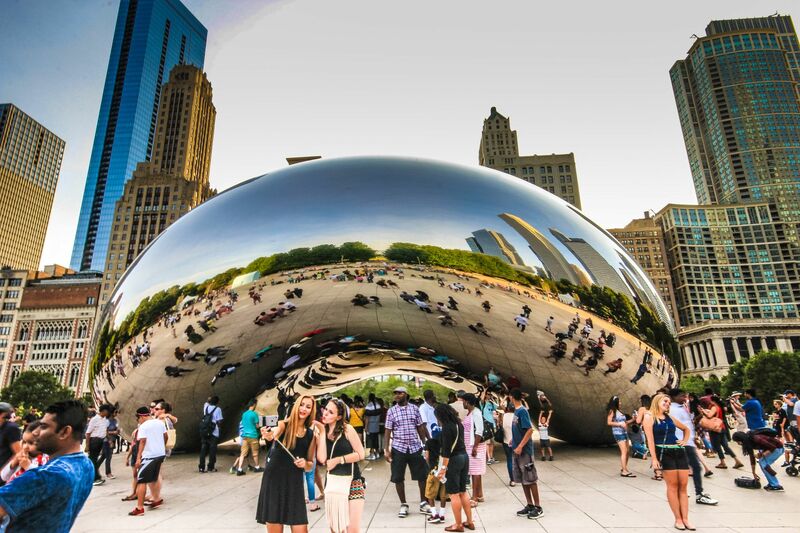 At UIC, you’ll be living and studying in the heart of Chicago, one of America’s most vibrant cities. 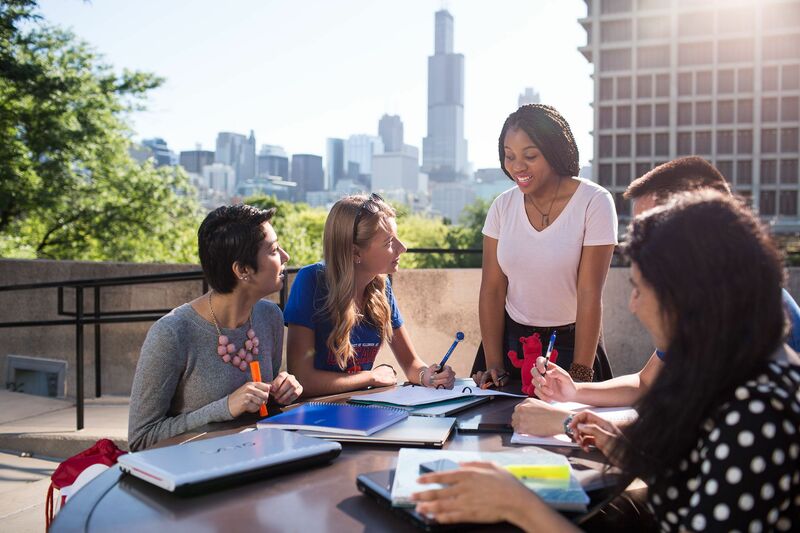 Chicago is a national higher education destination, where more than a quarter-million students study at the city’s 50+ colleges and universities. UIC is the largest university in Chicago. Our campus is an urban oasis with lush greenery, modern architecture, outstanding on-campus housing and easy access to all the city has to offer (via public transportation). It’s a great place to call home for the next few years. UIC Research Resources Center: This center provides the UIC community with access to high-tech research equipment as well as 60+ employees to help researchers use the technology. The center’s services cover more than 20 core areas, including DNA services and genomics, research informatics, and light and electron microscopy. 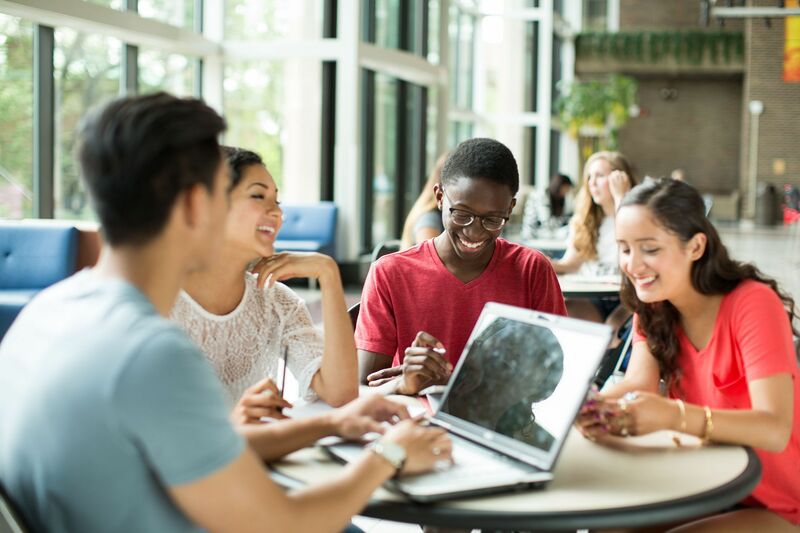 UIC Undergraduate Research Experience: A university-wide program dedicated to fostering scholarly engagement and intellectual growth. The program fosters mutually beneficial research relationships between students and faculty researchers.